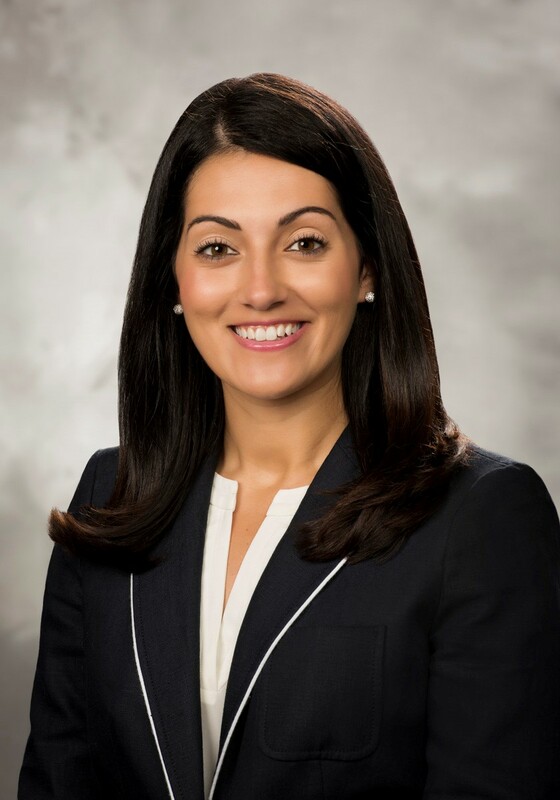 Jessica Haddad, MD, is a board-certified family medicine physician. She has clinical interests in women's health, pediatrics, preventive care, cryotherapy and the management of chronic diseases. Dr. Haddad welcomes patients both at IHA Family & Internal Medicine - WestArbor on Mondays, Tuesdays and Thursdays and at IHA Family & Internal Medicine @ Schoolcraft on Wednesdays and Fridays. Learn more about IHA Internal Medicine. Click to learn more about IHA Family & Internal! Schedule an Appointment with IHA.